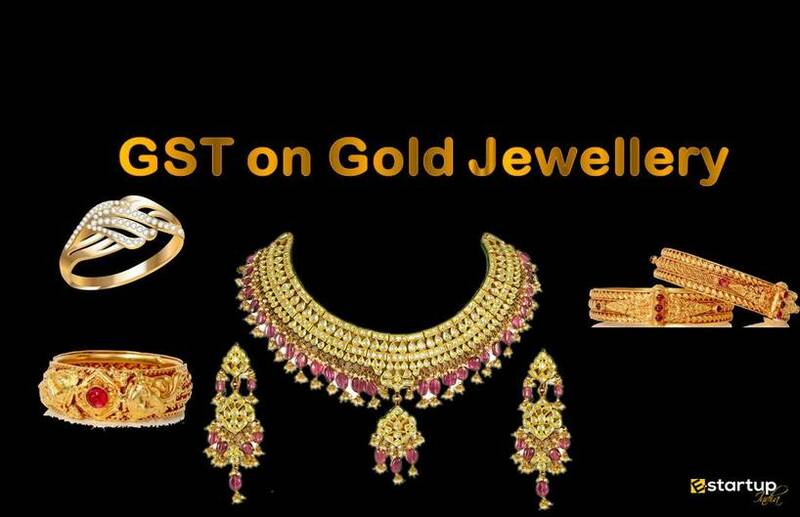 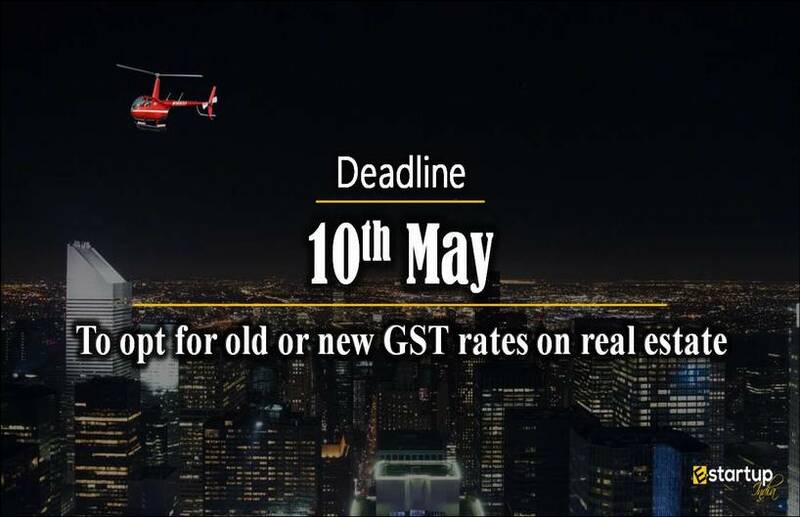 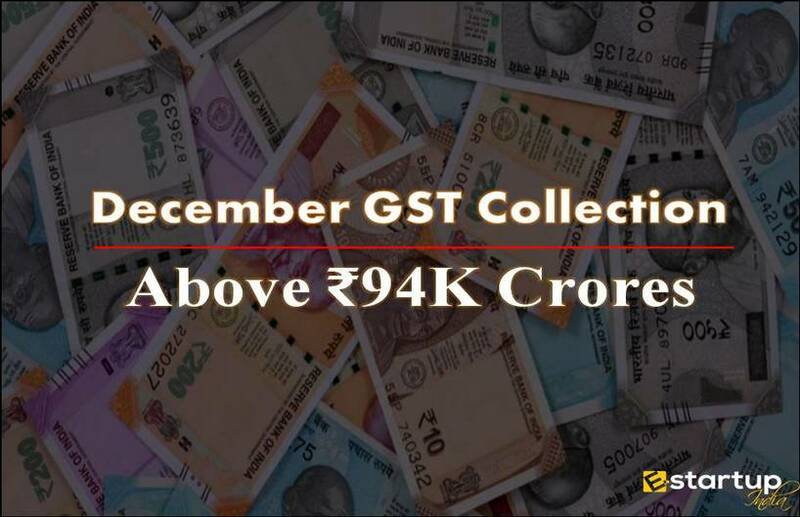 The Goods and Services Tax (GST), launched in India on July 1, 2017, requires any good with more value than Rs. 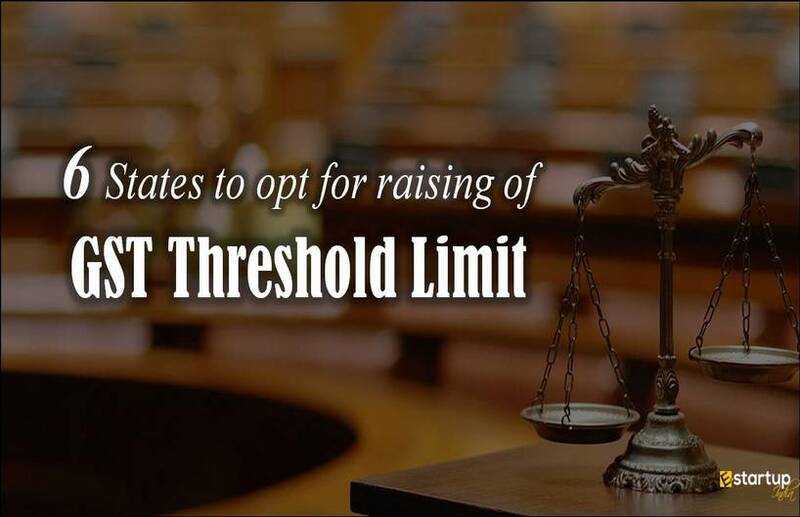 50,000 to be pre-registered online before it can be moved. 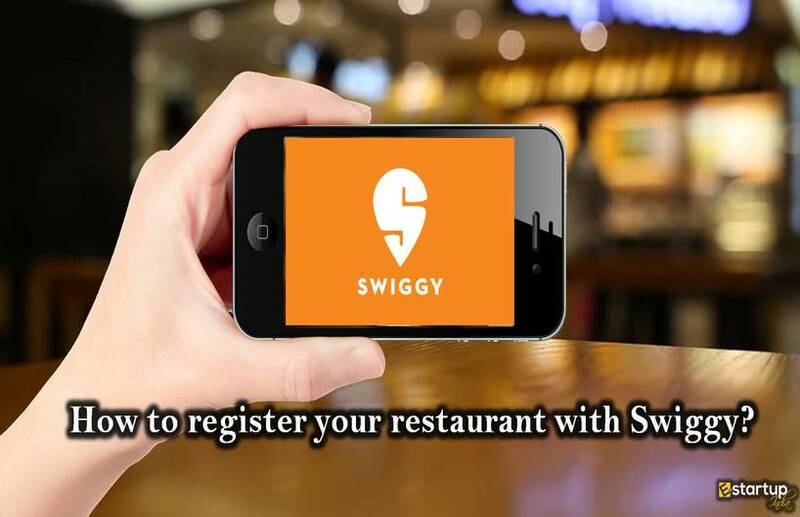 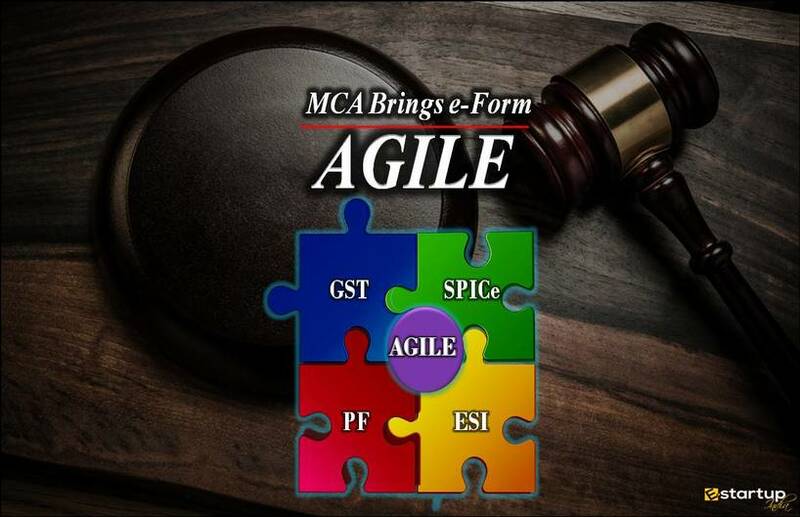 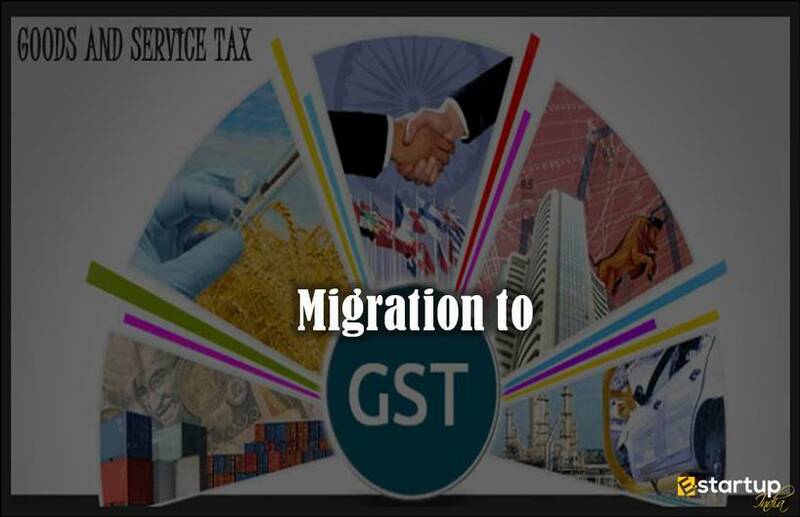 This provision, called the e-way bill is most likely to start in October once a centralized software platform and the infrastructure for interruption-free generation of registration and verification via hand-held devices by tax officials is ready. 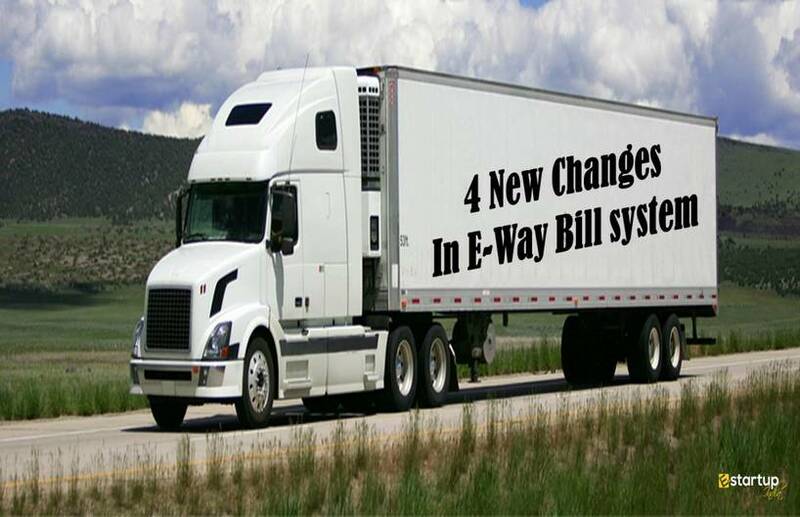 The e-way bill system’s information technology platform will be developed by the National Informatics Centre (NIC). 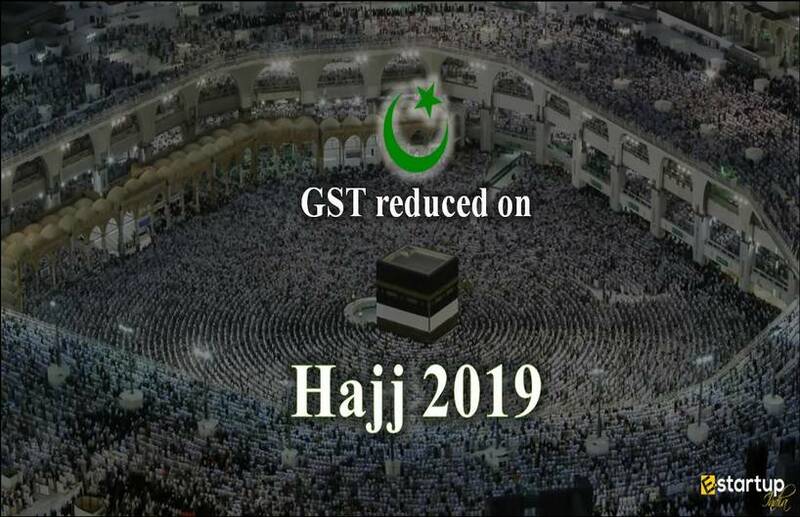 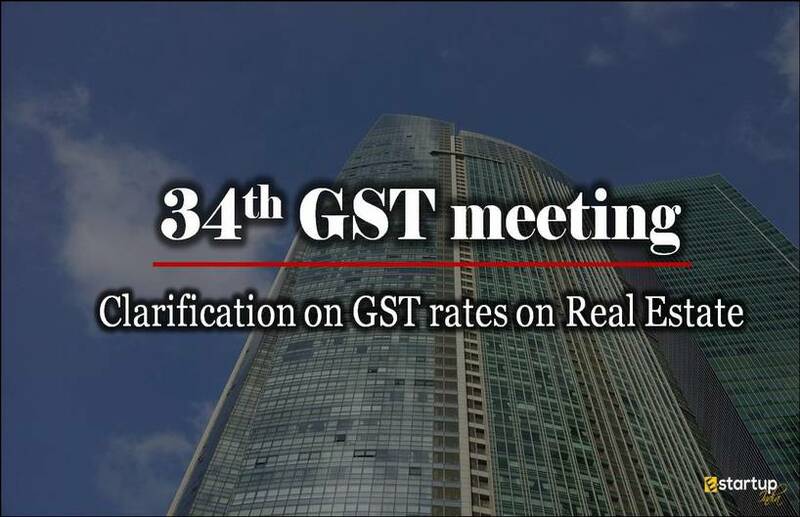 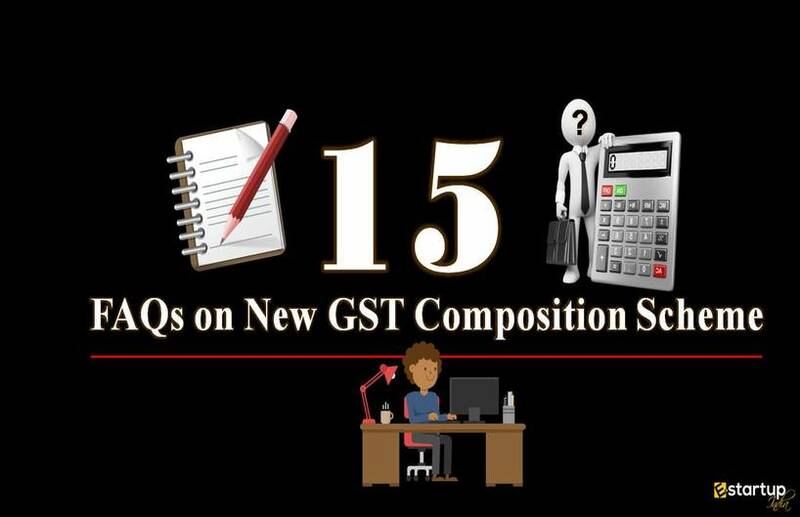 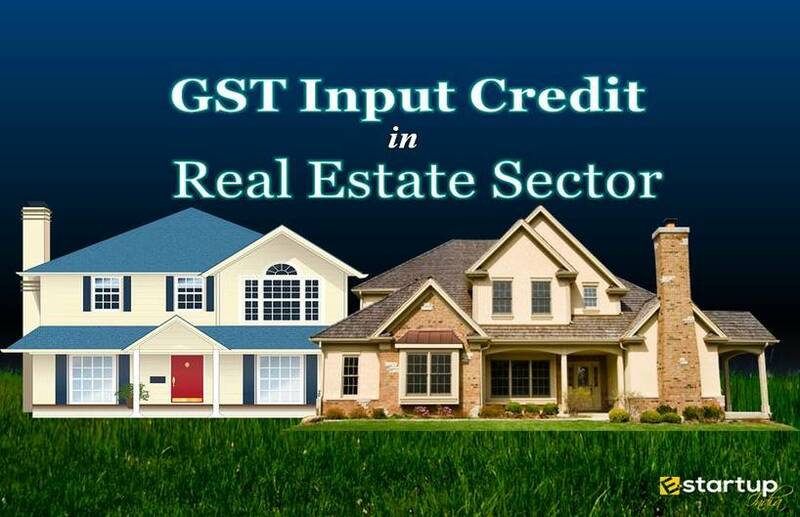 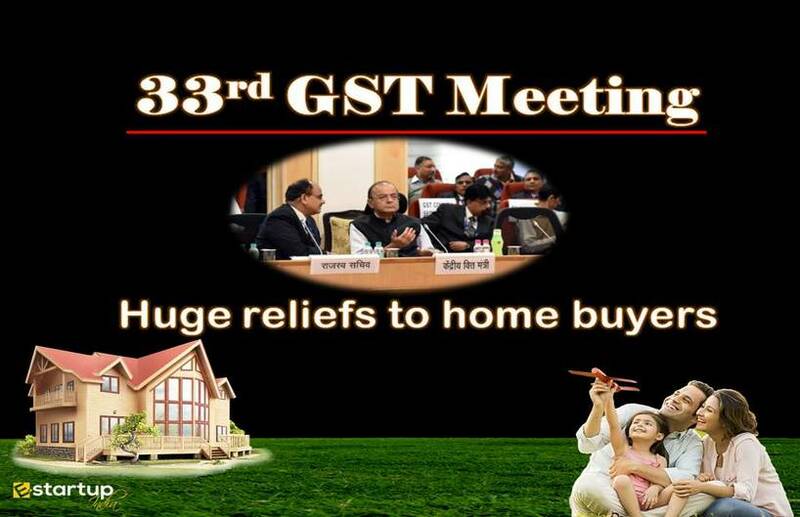 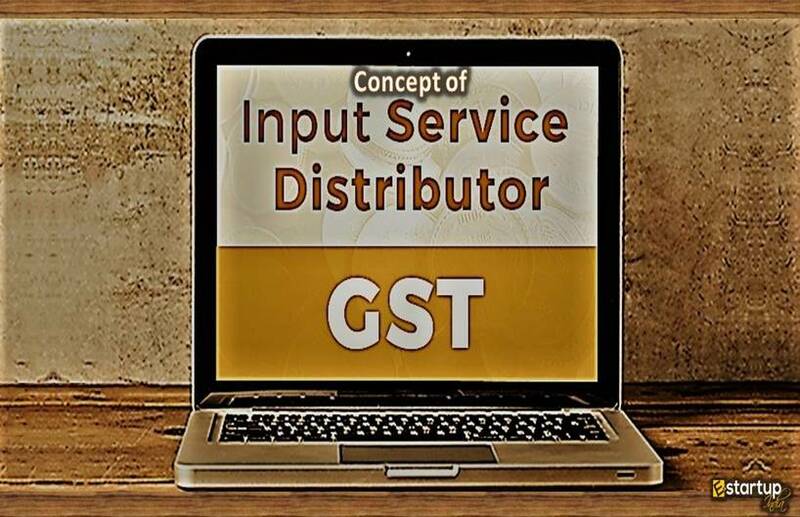 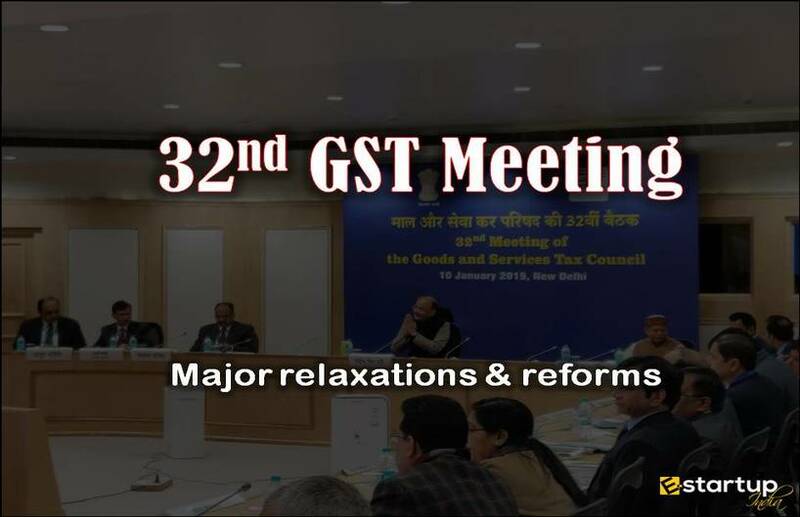 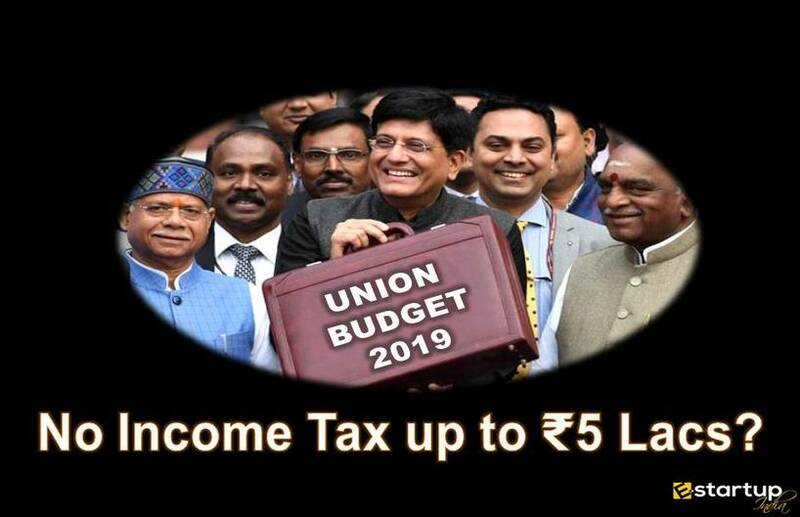 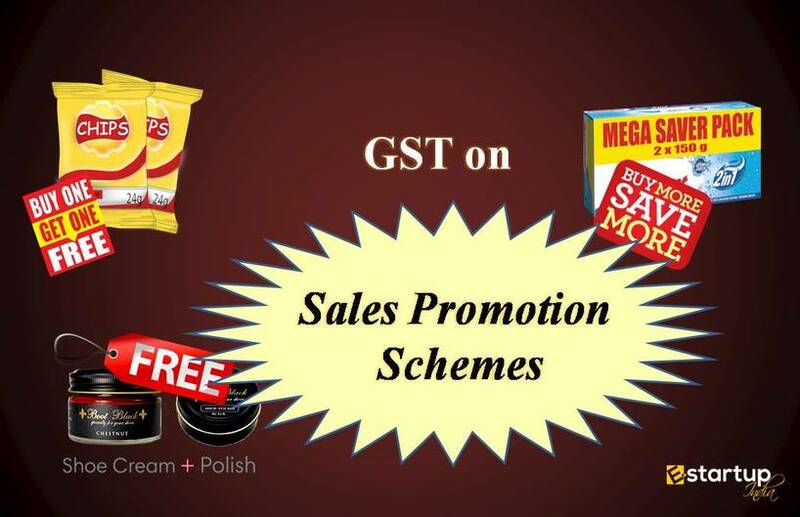 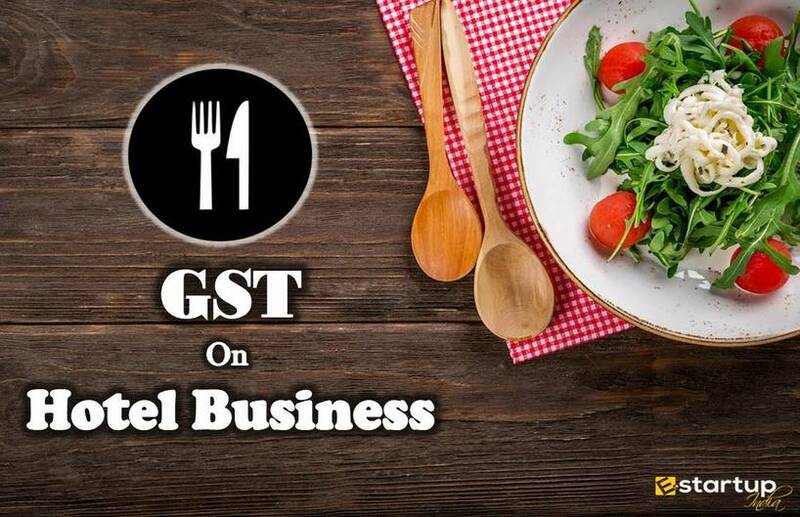 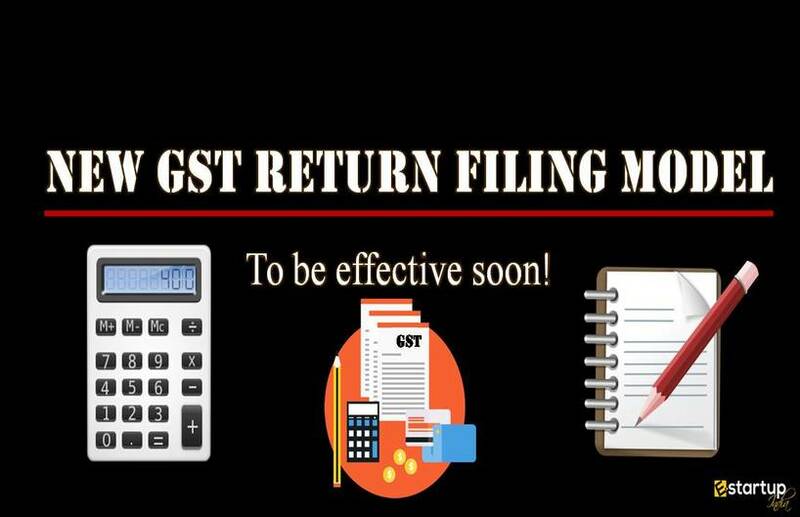 GST-Network (GSTN) which is the company that developed the IT base of the newly implemented indirect tax system will also be a part of the development. 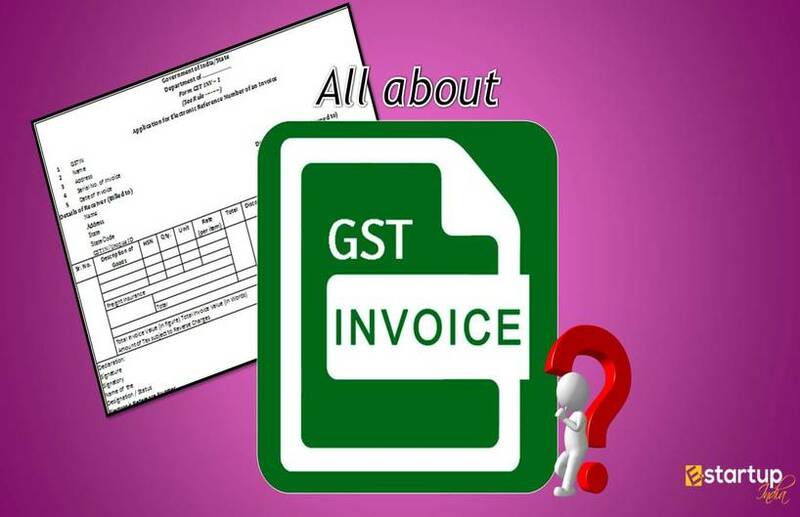 In the pre GST period, the waybill system had proved to be an ordeal for suppliers. 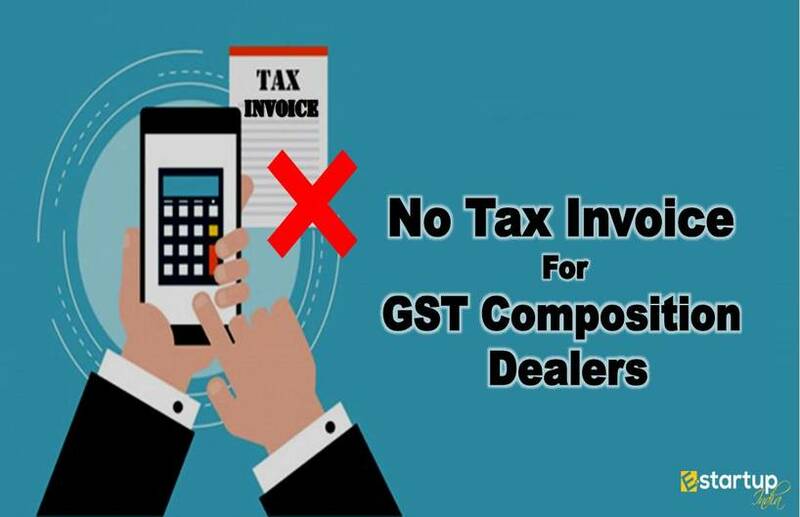 Supply of goods was unable to take place without obtaining the ‘waybills’ the from VAT authorities. 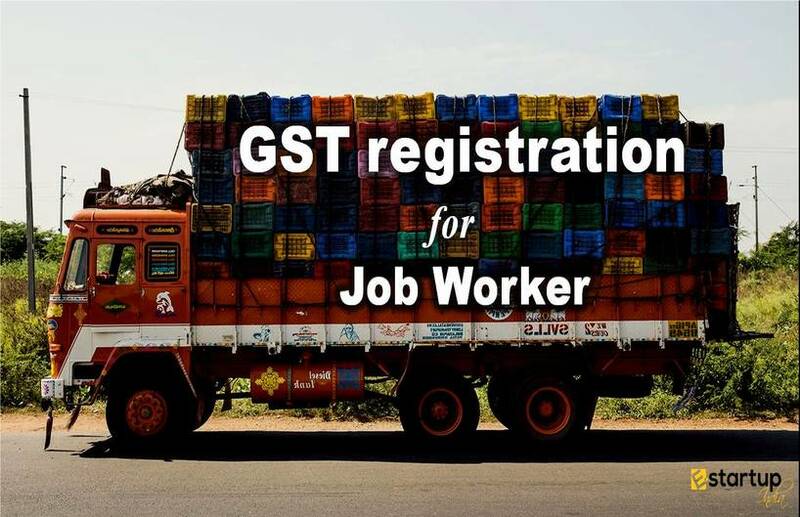 This physical document caused a restriction in movement of goods across states. 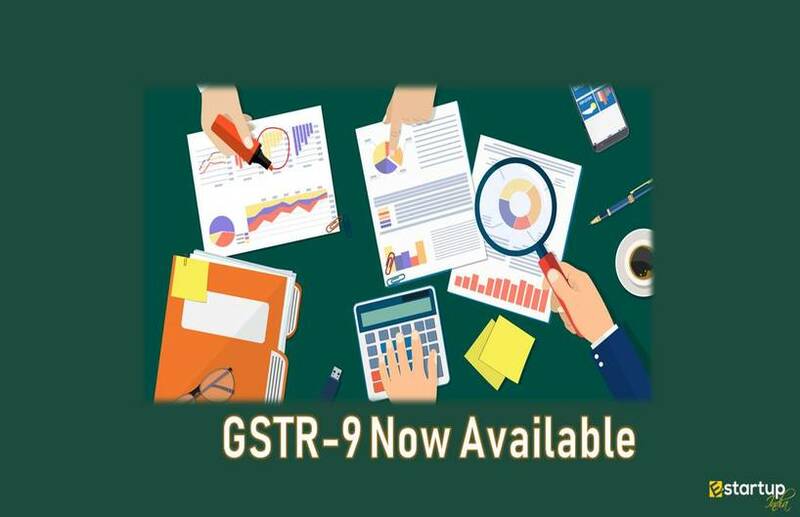 GST aims at rectifying this anomaly, by the introduction of the electronic waybill (e-way bill). 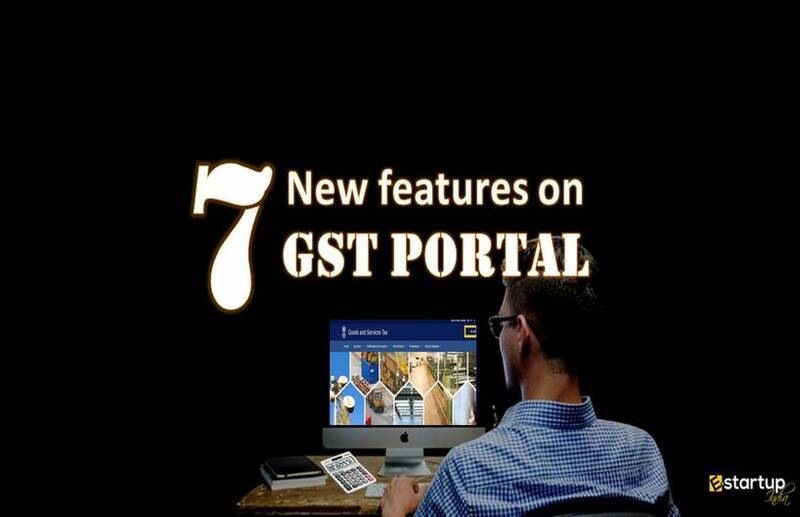 It will be an electronic waybill for movement of goods which can be generated on the common GSTN portal. 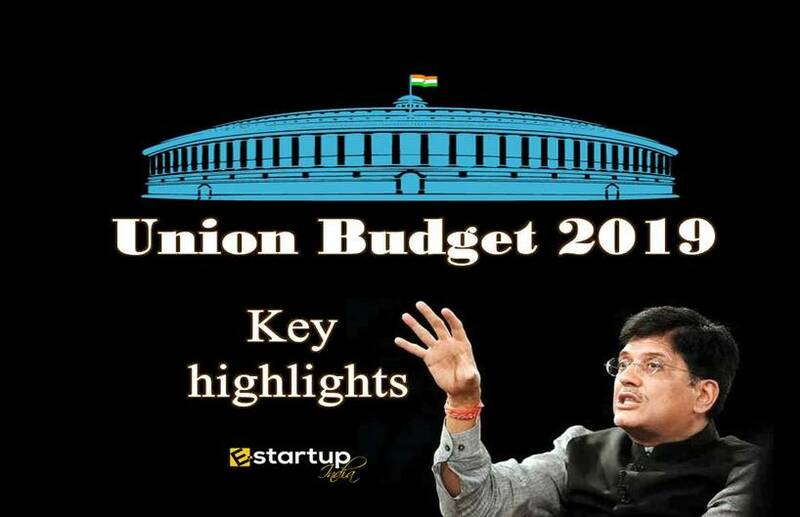 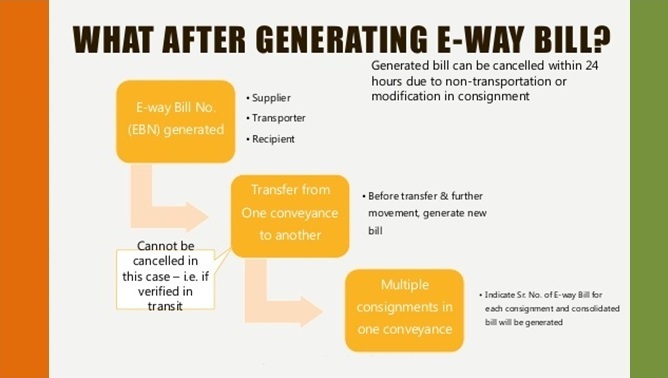 There will also be provisions for the generation and cancellation of the e-way bills through SMS.Once the e-way bill will be generated a unique e-way bill number (EBN) will be allocated to the supplier, recipient, and the transporter. 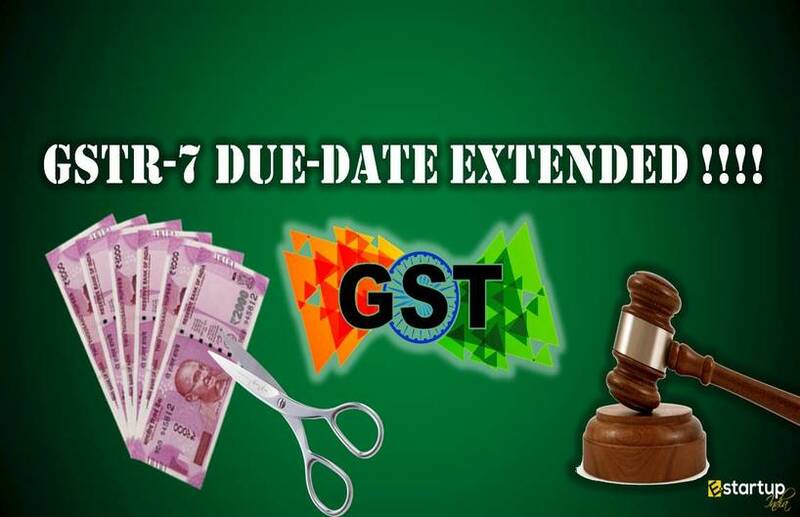 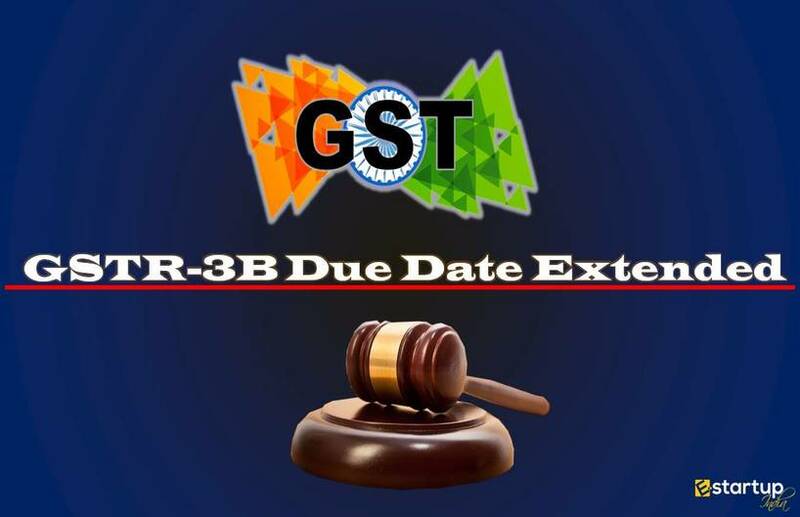 The Centre has reduced the timeline provision under which the e-way bill has to be generated by GSTN. 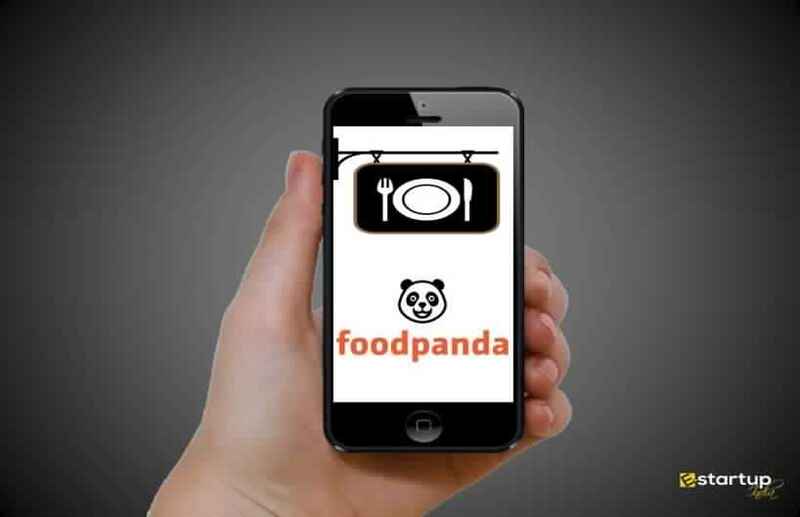 Earlier, which used to be 15 days is now 20 days, for goods traveling more than 1,000 km. 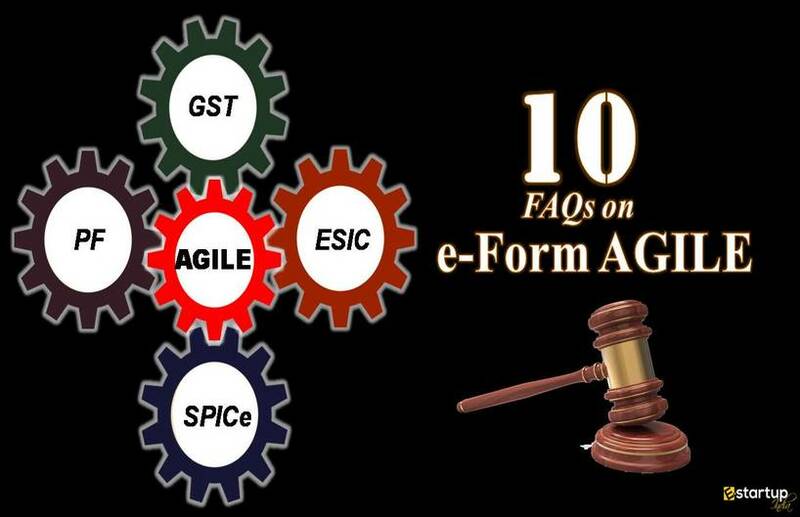 As per the provision, the e-way bills will be valid for 1-20 days, depending on the distance to be traveled. 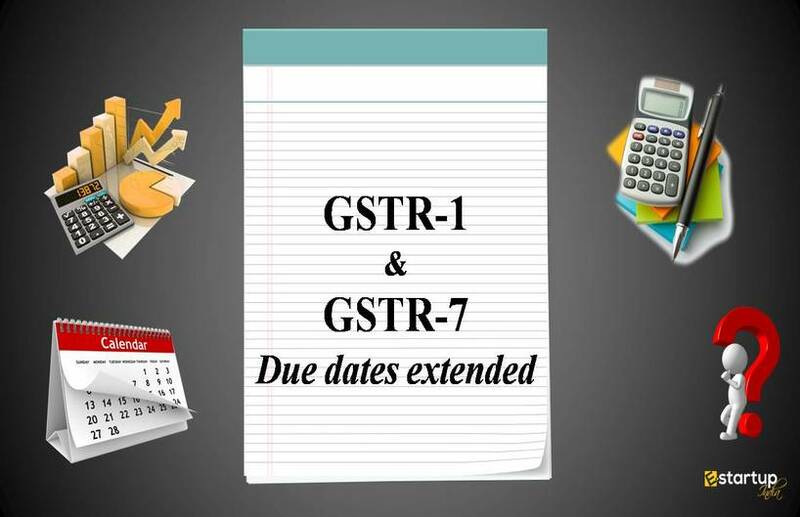 The validity period will only be extended for certain categories of goods with the permission of the GST Commissioner. 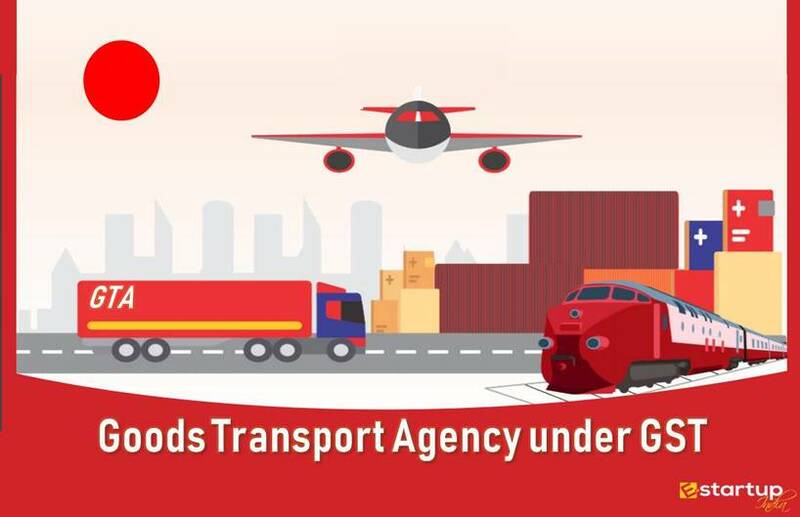 A draft of e-way bill rules was made public in April. 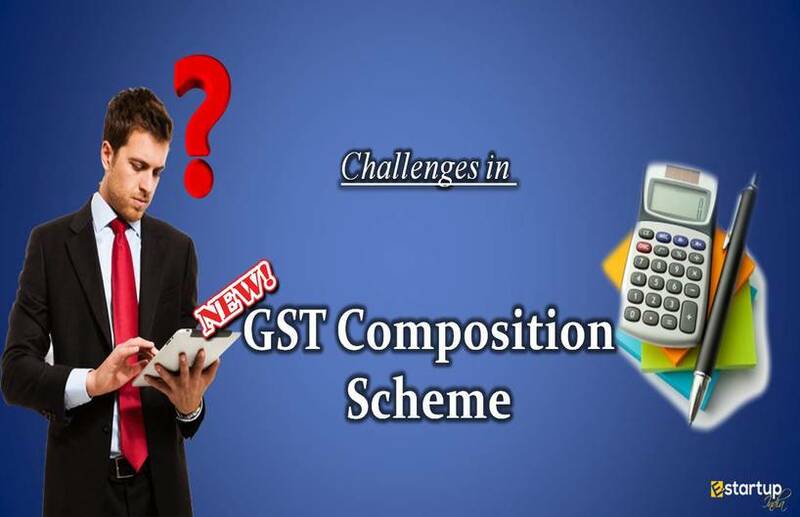 The rules required the person-in-charge of conveyance to carry the invoice or bill of supply, and a copy of the e-way bill or the e-way bill number, either physically or on a Radio Frequency Identification Device (RFID).The rules also authorize the tax commissioner or any officer empowered by him to intercept any conveyance and verify the e-way bill. 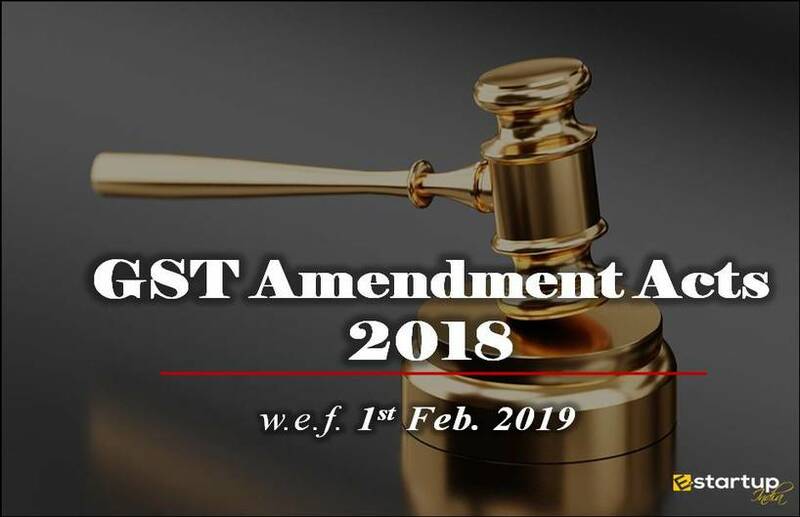 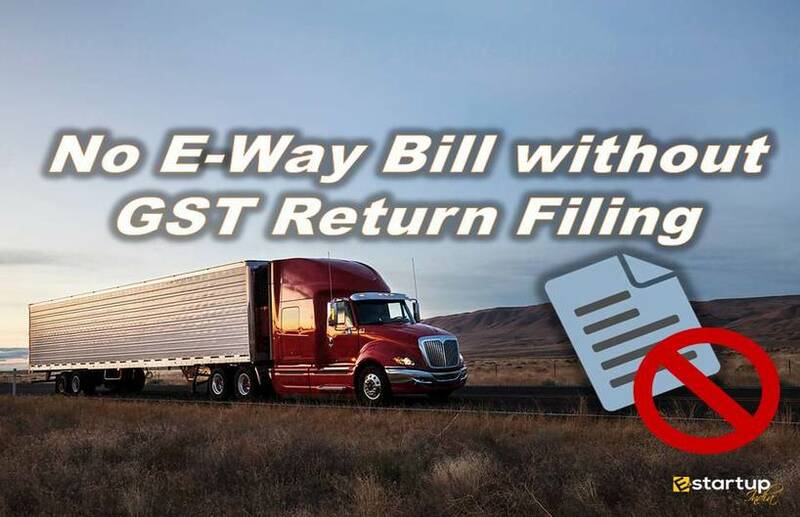 In a meeting last month, the GST Council allowed the states like West Bengal, Kerala, Bihar, Odisha and Andhra Pradesh who already have e-way bill rules to continue with their existing rules till a central format is built.